Delft University of Technology, Netherlands offers Justus & Louise van Effen Excellence Scholarships to international students for the 2018/2019 Academics Session. At TU Delft, a number of scholarships are available for excellent international applicants. Justus & Louise Van Effen Excellence Scholarships are financed by the legacy of Justus and Louise van Effen. Mr. Van Effen studied at TU Delft in the 1940’s and strongly believed technological developments will contribute to solving societal issues. Full tuition fees for a TU Delft MSc programme and living expenses for 2 years. €950 pm (living expenses) one-time travel expenses. To be considered for these scholarships, your complete application for an MSc programme must be uploaded before the deadline. Applications close December 1, 2017. 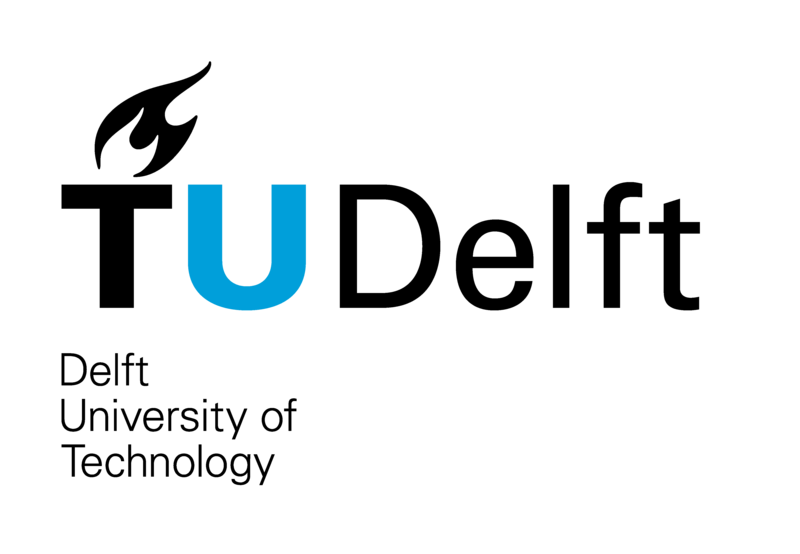 Only students who have been granted a scholarship will be informed by TU Delft via email by begin-March 2018.